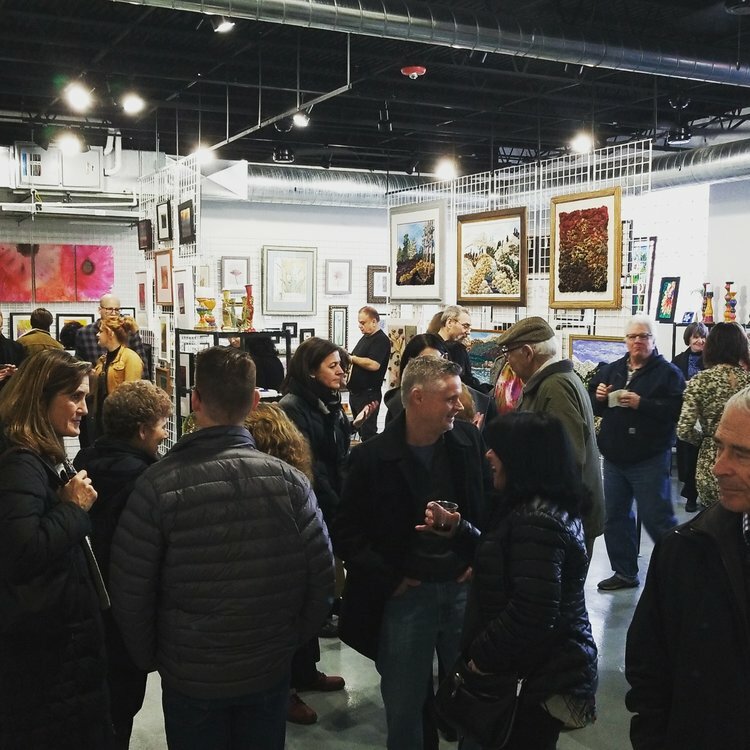 Ice House Gallery is a multi-faceted gallery and art space that celebrates, supports, and connects all things art in the Evanston area. A jazz concert featured guitarist Stu Greenspan, along with James Sanders, Paul Cotton, Fumi Okiji, and Ben Davis. Private Events, Wedding Receptions, Cocktail Parties… We offer a variety of amenities to make your intimate event special. Redefining Tradition was a main show opening in August. Featuring poets, dramatic readings, and interesting discussions. This fun event featured storytellers and their tales. Full table settings or cocktail highboys, the space can be changed to fit your party-vision! The Jutta & the Hi-Dukes entertained us with traditional folk music from around the world. Author Richard Reeder joined us for a book signing and talk. He led a multifaceted career before writing Chicago Sketches — a fascinating account of the people, places, and events in his life. Opening for the Women Arts show in April. Storytelling night featured interesting speakers. their fascinating tales, and dramatic readings. 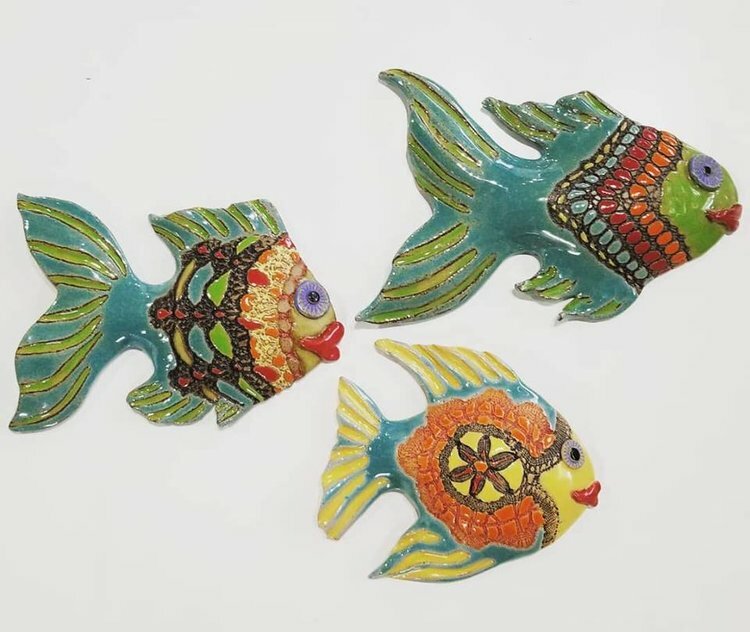 The gallery is a short walk from the South Boulevard Purple Line stop. 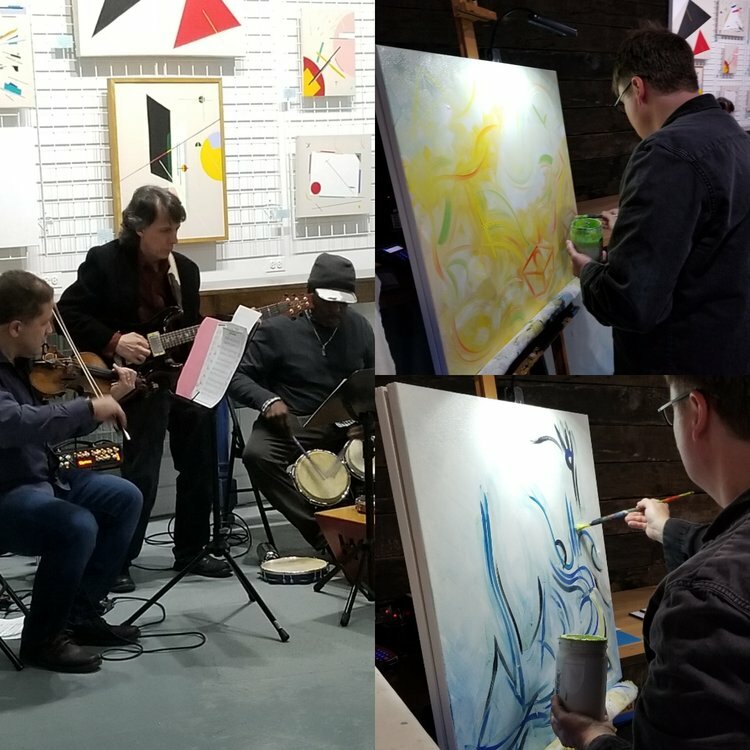 We are dedicated to representing and supporting local artists, both established and emerging, and to bringing quality performance art to our community. 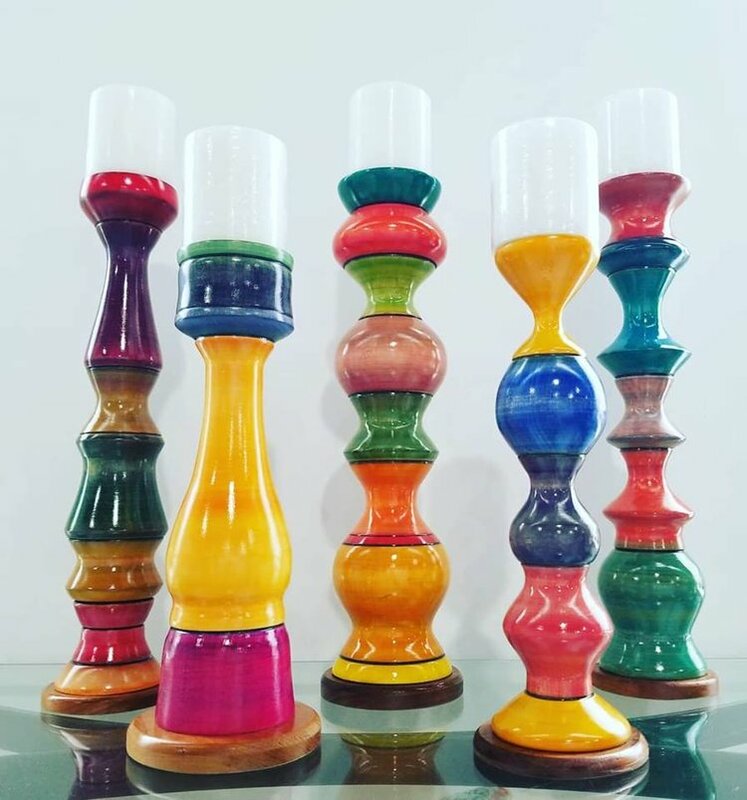 Many of our featured artists are recognized for their work throughout the Chicago metro area and beyond. Others are emerging artists, whose work you won't find elsewhere. Ice House Gallery strives towards inclusion, believing that everyone can have a stake in the art community. 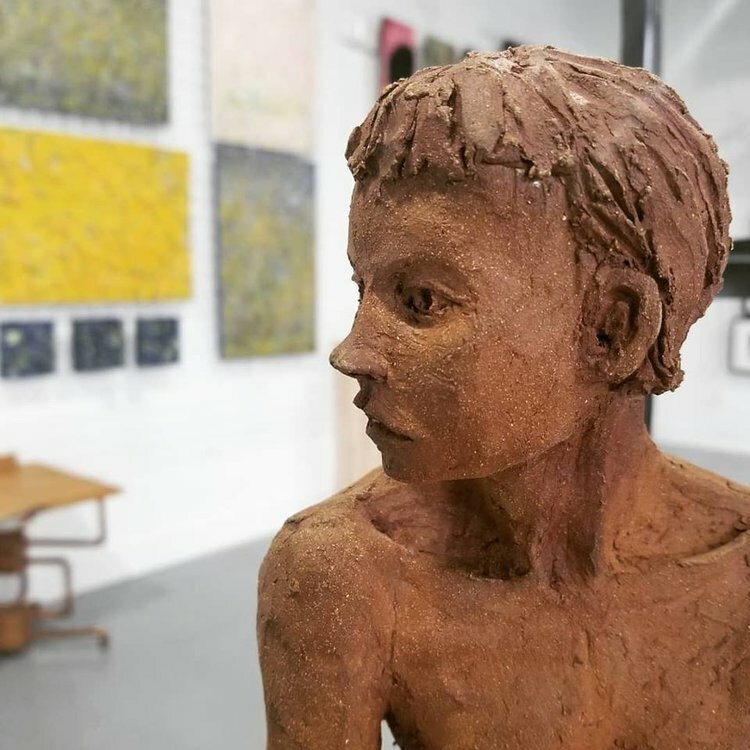 We’ve curated an array of fine art pieces for our gallery - at all price points - with the goal of creating an environment of art that is universally accessible. 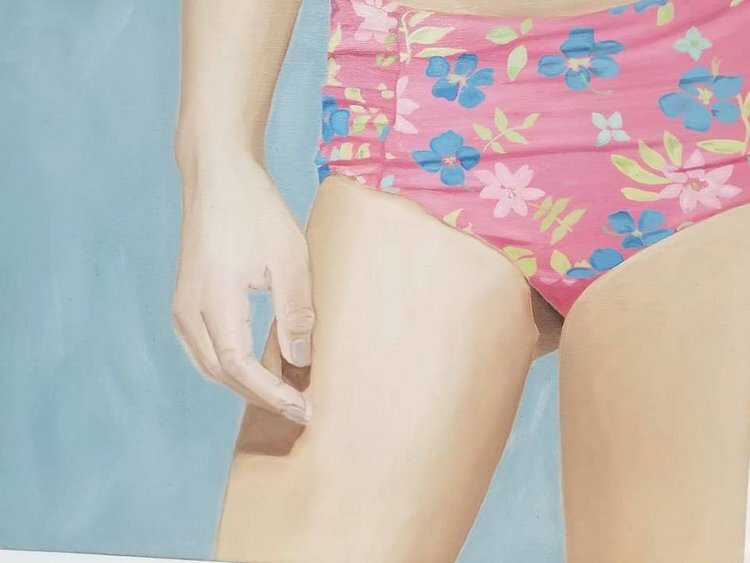 Stop by the gallery to check out the art featured on the first floor, chat with gallery director Hannah, and see our second floor classrooms and studio space. Learn about Hannah and her vision for the gallery on our News page. We are located in the heart of South Evanston, just steps from the South Boulevard Purple Line stop. See our business hours and contact information at the bottom of any page. Come for the art - stay for the atmosphere! Students enjoy their art classes on the 2nd floor, among the private studios located there. A display of several paintings displayed by featured artists at the Ice House Gallery. 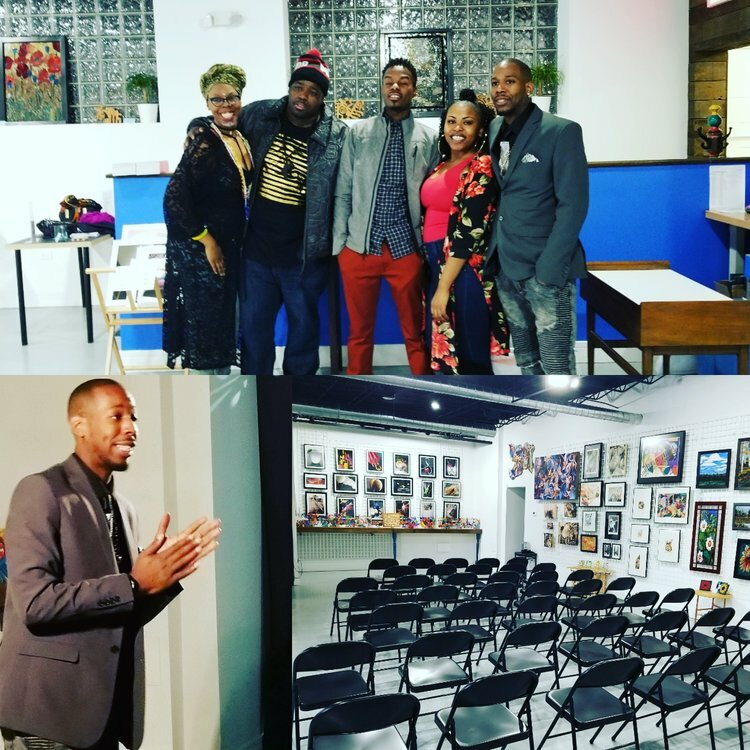 A book signing and lecture event that included a lively discussion about art and culture in Chicago. This is one area where a small class of art students meets to learn to paint and draw. Ginny teaches both painting and drawing in our art classes. 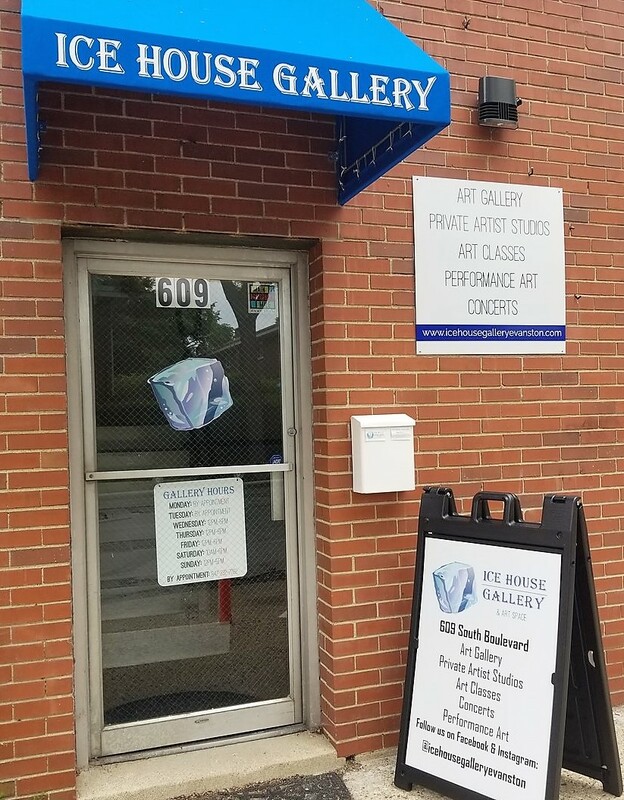 The Ice House Gallery offers private studio space to artists, located on its second floor. We also offer art classes in various mediums and at various levels. 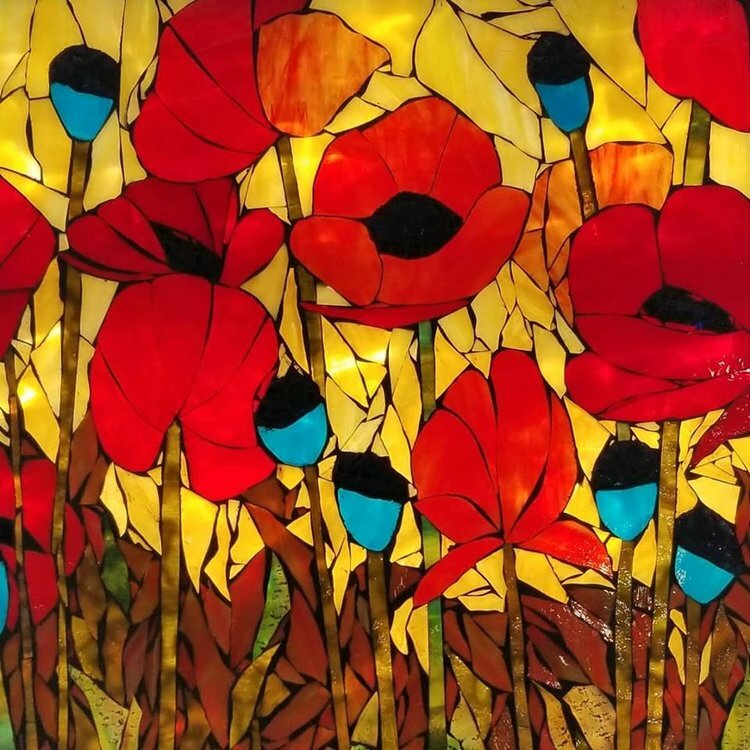 Check out the Classes and Workshops pages for affordable art classes right here in Evanston. 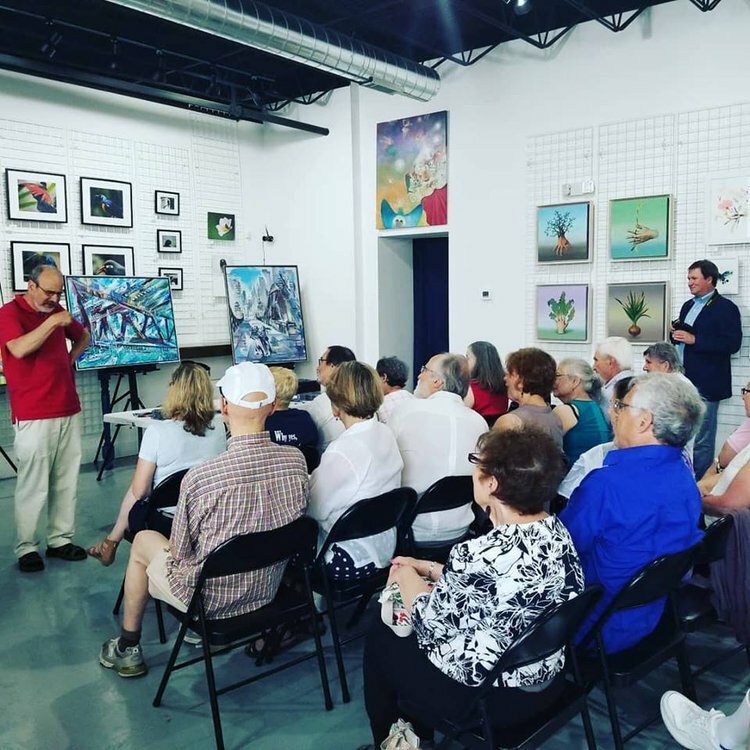 We strive to bring high quality education and training to our art classes, and it is our goal to guide each person to their fullest artistic potential. Ice House Gallery rents private artist studios to those looking for a creative space to work. The second floor includes both classroom settings and these studio areas.